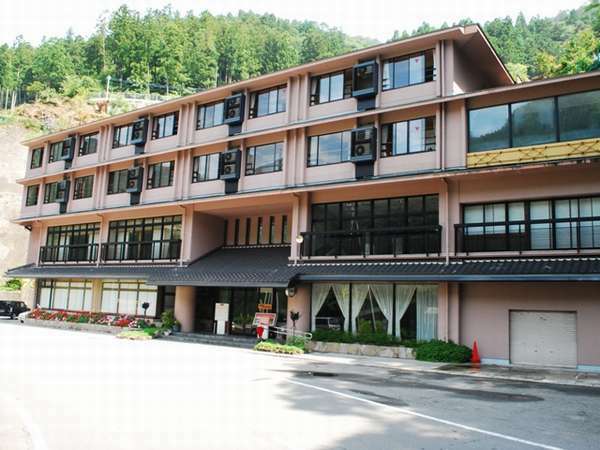 Hotel Hikyonoyu is located in Iriyakei-gorge famous for Iriya Kazura Bridge, one of Japan’s three peculiar bridges. The hot spring is an alkaline spring popular with women in particular for its skin beautifying properties. This area is counted as one of the three major unexplored regions of Japan, and is a past reminder of the romance and the sorrow of the old Heike warrior's village. Kazura Bridge, one of Japan's 3 curious bridges,is a 15 minute walk from the hotel. 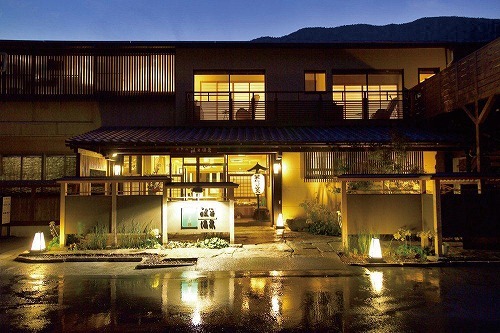 Nanoyado Hotel Iya Onsen offers panoramic views of the beautiful Iyakei Gorge which changes with the seasons. Please get on the cable car to the open-air bath, and enjoy the bathing while looking at the ravine of the Iya River.